Happiness, prosperity, longevity, and joy. These are some of the most important aspects of traditional Chinese culture. 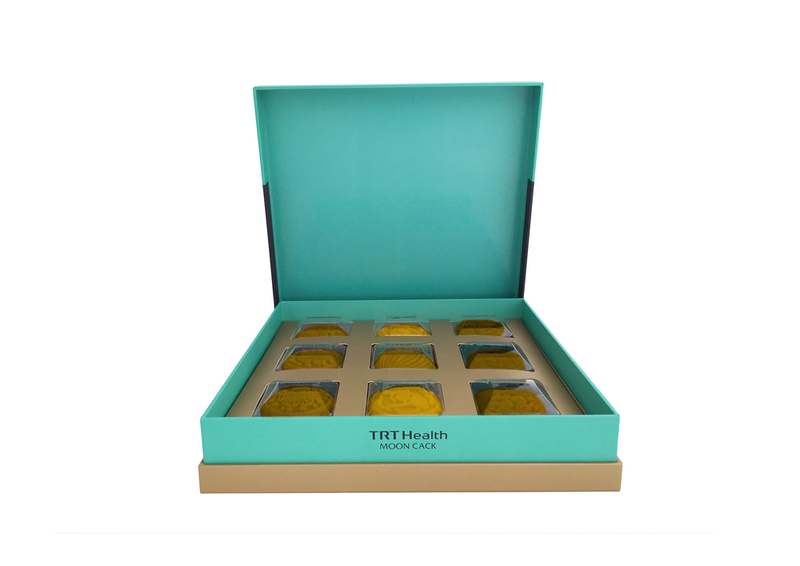 Lu Shuihua and Sun Bo utilized this as their overall conceptual design inspiration for TRT Health Moon Cakes 2015. 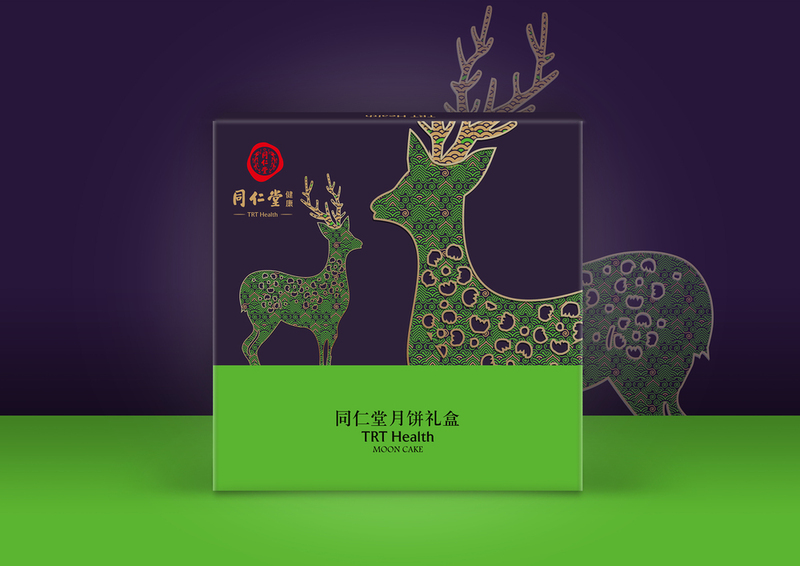 TRT Health has over 300 years of brand equity, so Shuihua and Bo had to create a design deeply rooted in history and tradition but also one that would appeal to the customer of today. The moon cakes use extraordinary colors along with each animal to distinguish each package. While the boxes are aesthetically beautiful at first glance, the respect for traditional Chinese culture contributes a much deeper meaning. Each creature is colored in with a pattern, adding texture to the image.